Killed in a mid air collision with an Airspeed Oxford whilst instructing instrument training in a Miles Master from RAF Hullavington. The trainee pilot, LAC Mikolas was also killed as well as the 3 crew of the Oxford. 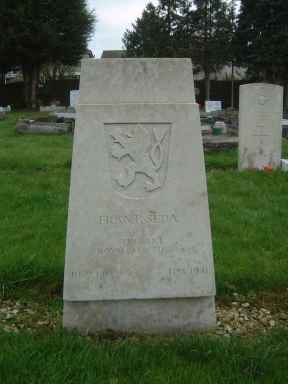 LAC Mikolas is buried in the London Road cemetery.